Click on title above to Register. 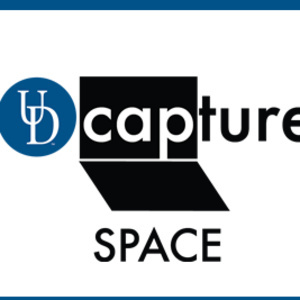 Learn how to use built-in recording tools, upload media, lightly edit, and manage access your video resources in udcapture:space. Bring your laptop for a hands-on experience.